The Penguin Update was designed by Google to help identify websites that were trying to spam their way to the top of rankings. Many site owners were reaching for the pinnacle of marketing success by purchasing links or getting them through trade-a-link networks. Penguin was designed to discourage these illegal maneuvers. The Google Penguin Update has two main components. The first is that Google Penguin runs in real time, so site reviews move with the clock. This is great news for every marketer who started off with a poorly devised SEO plan filled with unhelpful backlinks and lackluster content. With Penguin running in real time, sites can escape their dreary ranking past and start fresh. Yes, second chances really do exist. Sites can regain their ranking footing by removing bad links and spam-a-licious content. The second element of the Penguin Update is an increase in ranking penalties for poorly placed page-level content and keywords. The new updates help Google inspect sites with a fine-toothed comb instead of just raking the surface with a pitchfork. Still, ranking penalties from Penguin’s site inspection are nothing new. The punitive progression just continues. What this means for the average Joe Marketer is that now even individual links may be considered as site rankings are assigned. 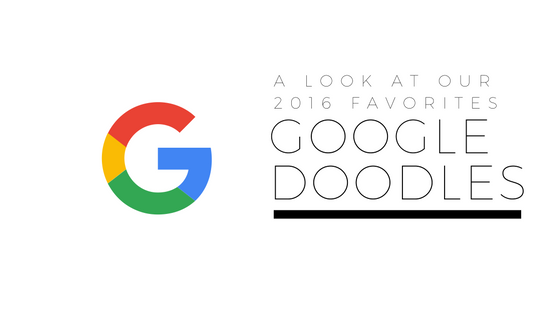 As long as you follow Google’s advice, your rankings should continue to float in the right direction. These new updates will continue to work in conjunction with the other factors that Google already used to rank a website. Now that Penguin and Panda are components of Google’s algorithm for ranking, the degree that individual factors affect your site rank may have slightly changed. If ranking were a letter grade and you would have received a B+ in the past, now your site may be closer to an A-. Still, the specifics of changes in ranking factor weights are a part of the Google mystery—at least for now. Looking for a heads-up when it comes to future changes? 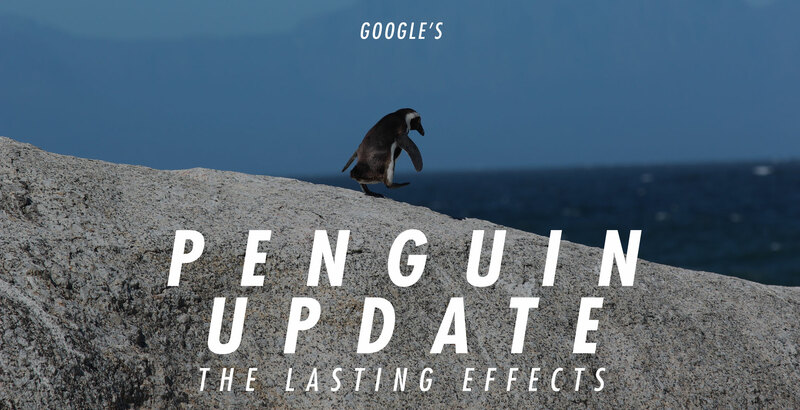 If you are sitting on pins and needles waiting for the next update, you may be surprised to learn that in the future, Google will no longer issue notifications of Penguin changes. Instead, Penguin will update automatically as Google interacts with the internet. The tweaks that will occur over time won’t be announced. How should the Penguin Update affect your SEO strategy? Your links are still considered during the digital making of ranking decisions. 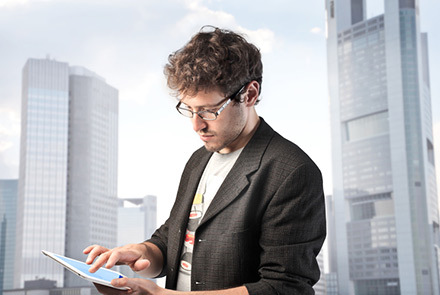 However, it’s important not to focus solely on your links when it comes to your SEO practices. As you strategize to skyrocket your site to the top of rankings, keep your eye on content value. Google views sites that have a natural link flow as more valuable and rank-worthy. For instance, if you have tons of links within a website of only a few pages but there is no mention of your site on social media, Google may view this as a bit suspicious. Are your links legitimate? 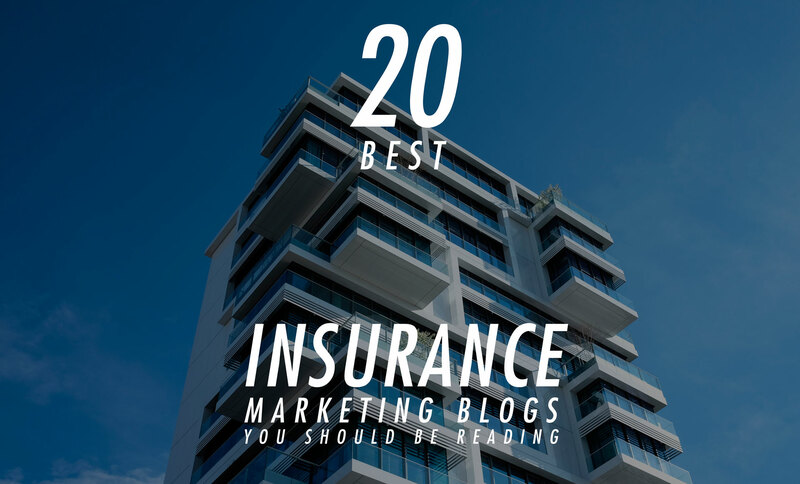 However, if your site has awesome content and editorial links scattered among a variety of other sites and social media, the likelihood of your site being valuable to internet users is higher, and Google will reward the value with a higher ranking. So, when it comes to links, they are still as important as ever. Nevertheless, they are single factors among the many that Google will consider throughout the ranking process. To maximize your marketing efforts, you’ll need great links, but they are only one ingredient in your perfect internet marketing mix. So, what do you need to do to strategize effectively since the Penguin Update? First, aim to create awe-inspiring websites that leave your audience craving more. Only create value-driven content. Each valid link to your site confirms its value like a yes-vote for a higher ranking. Don’t be a copycat. 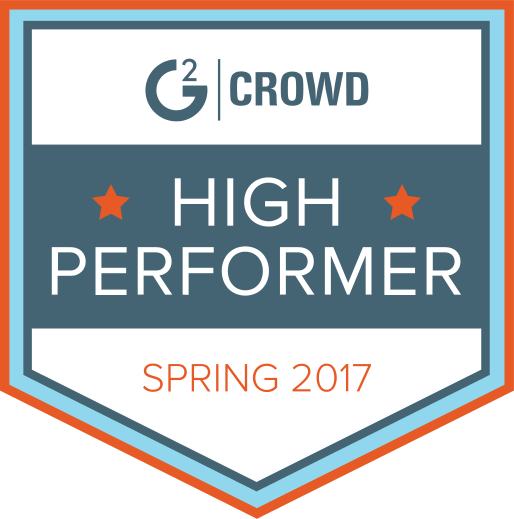 If your website stands out in a crowd of similar sites, it’s one more indication that your site should be heads above the rest in rankings. Deepen your relationships with an audience that will value your content—this includes bloggers and site owners. If no one knows about your awesome content, your site visits and links will suffer. Google’s Penguin Updates are here and changing things, but as long as you follow the ranking rules, your site can still soar to the top.